A vision to reality, that’s Beam Orthodontics. Located in Encinitas, Dr. Jeffery Schaefer’s orthodontic practice is four months old and growing! Dr. Schaefer desired a place close to his house where he could provide personalized and quality orthodontic care. He wanted a place where his neighbors and friends could trust that their families were in expert hands, and that the number one priority was the patient experience and excellent results. He wanted a smaller office, one that would allow him and his team to truly get to know their patients and their families. He wanted an office that sponsors the local soccer league, supports the high schools through stadium banners, and is involved in supporting local businesses. 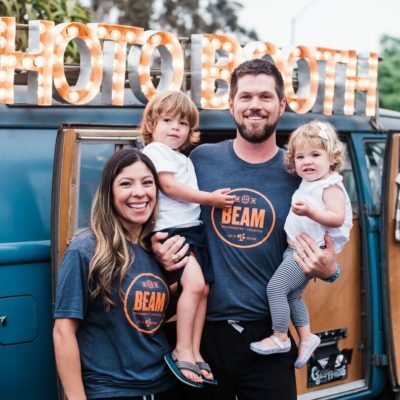 Dr. Schaefer and his wife and business partner Diana spent a year tearing down an existing oral surgery office, all the while, thoughtfully constructing his dream—their dream—Beam Orthodontics. Dr. Schaefer spent six years as an associate orthodontist working in both Texas and California, learning his craft. He is board certified, which is something that only one in three orthodontists can say. Board certification means voluntarily going through hundreds of additional hours of preparation to demonstrate judgment, skill, and knowledge—all required for providing the highest level of care. After starting a family in 2015 in Cardiff by the Sea, Dr. Schaefer, Diana, their son Noah, and mini-sheepadoodle Olive, packed up and moved to Texas, where they had grown up. After 15 months in Austin and with baby Leah now a part of the family, they realized that they wanted to raise their children in Encinitas. So, in May of 2017, they loaded up the U-haul yet again and moved back to Cardiff, where they intend to stay for good. That’s a lot of U-haul driving to make a dream come true! 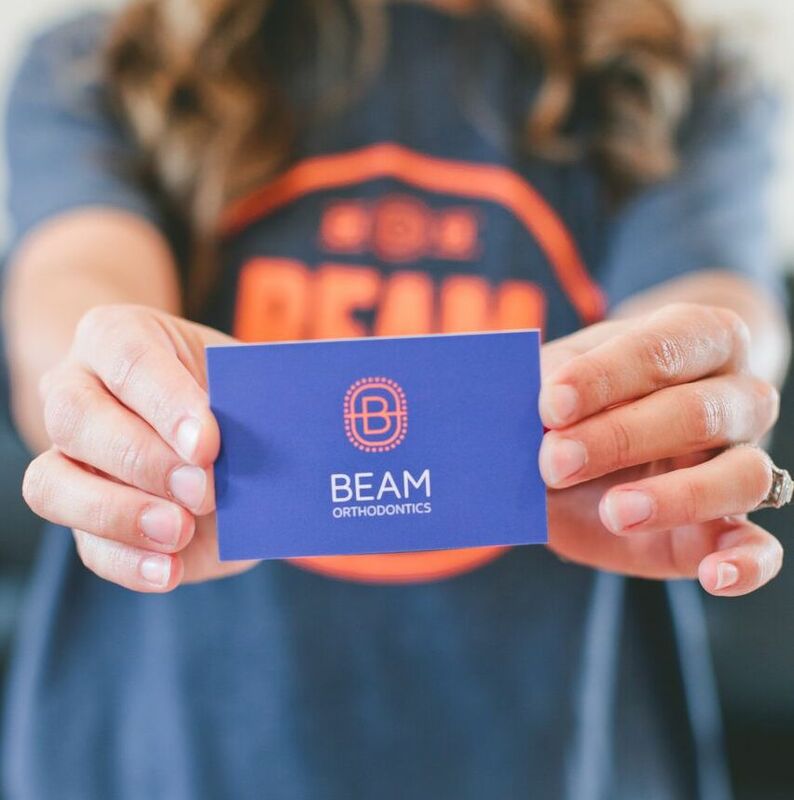 Beam Orthodontics offers specialized orthodontic care for kids, teens, and adults, and everything we do embraces the latest technology. From our patient online forms to our intraoral scanner, we embrace how technology can make orthodontic treatment more efficient and convenient for our patients. In four months, we have yet to take a mold of our patients’ teeth, something most kids and even adults tend to dread. We offer traditional braces and Invisalign, but even our braces are the latest in orthodontic technology. For our patients, that means more hygienic brackets, fewer adjustment appointments, and shorter treatment times. We also offer braces behind the teeth, which is a wonderful option for mild to moderate corrections for the busy professional. We offer flexible early-morning and evening hours, and we are even open on Fridays. Our initial exam is complimentary, which includes two x-rays, photos, and thorough exam by Dr. Schaefer. We strive to make the orthodontics experience a convenient one and even a fun one. We offer flexible, 0.00%, in-house financing, because we know orthodontic treatment is a big investment. It is important to us to provide options to our patients that can help get the process started. Dr. Schaefer, Diana, and the entire Beam Team would be thrilled to meet you and see how we can help build the beautiful smile and healthy bite you have always desired, for you or your loved one.